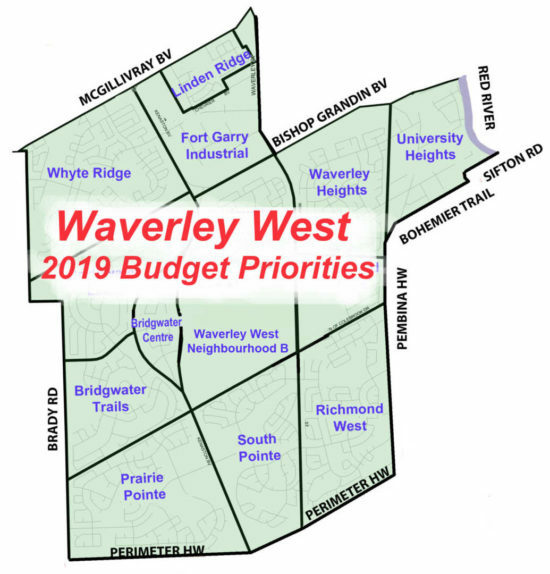 On January 9th, 2019 I held a budget presentation with approximately 20 community residents / leaders. Councillor Gillingham (Chair of Finance) and Councillor Markus Chambers (Acting Deputy Mayor) also attended. We discussed Waverley West ward priorities that had significant budget implications. Please note these priorities are a result of four years of discussions, and discussions during the recent election. We anticipate the 2019 Draft Operating and Capital Budgets will be presented late February. At that point, residents will be able to speak to the various committees if they have concerns. I will post details when they are announced.